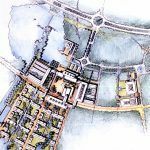 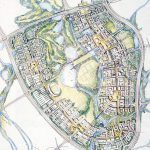 Masterplan for phased construction of a complete new university for 10,000 students on 1000-acre greenfield site in northern Malaysia, intended to be the heart of a planned new town. 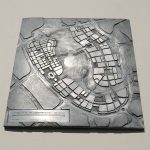 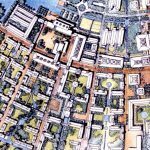 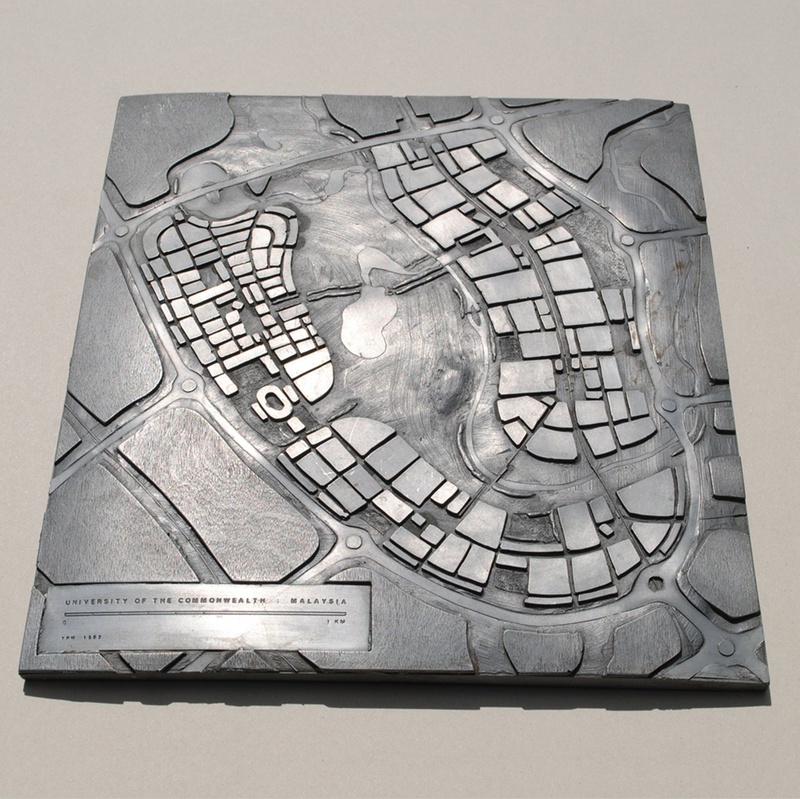 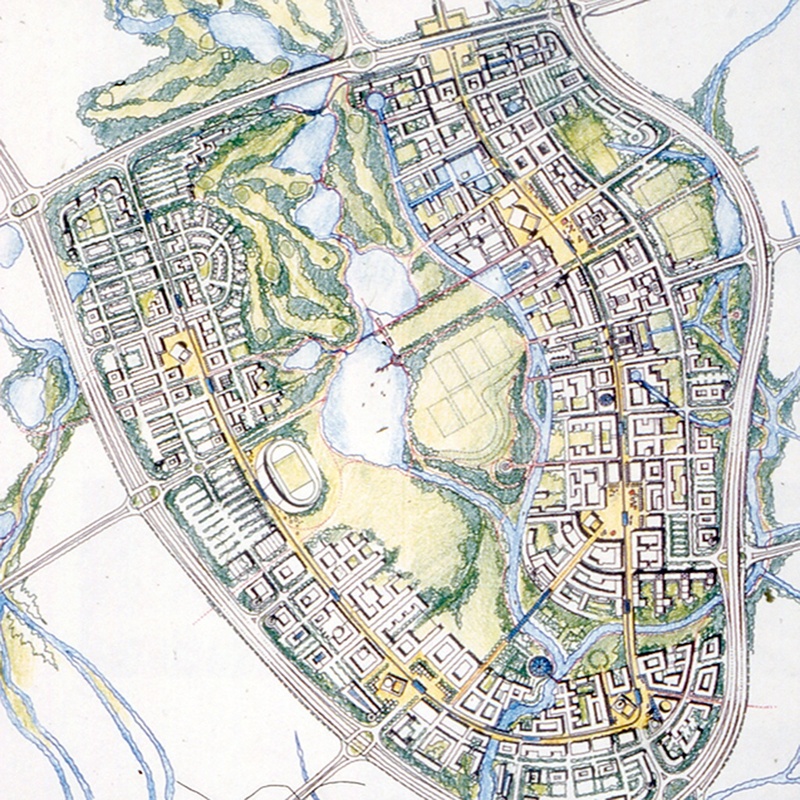 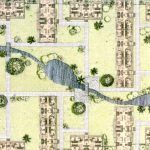 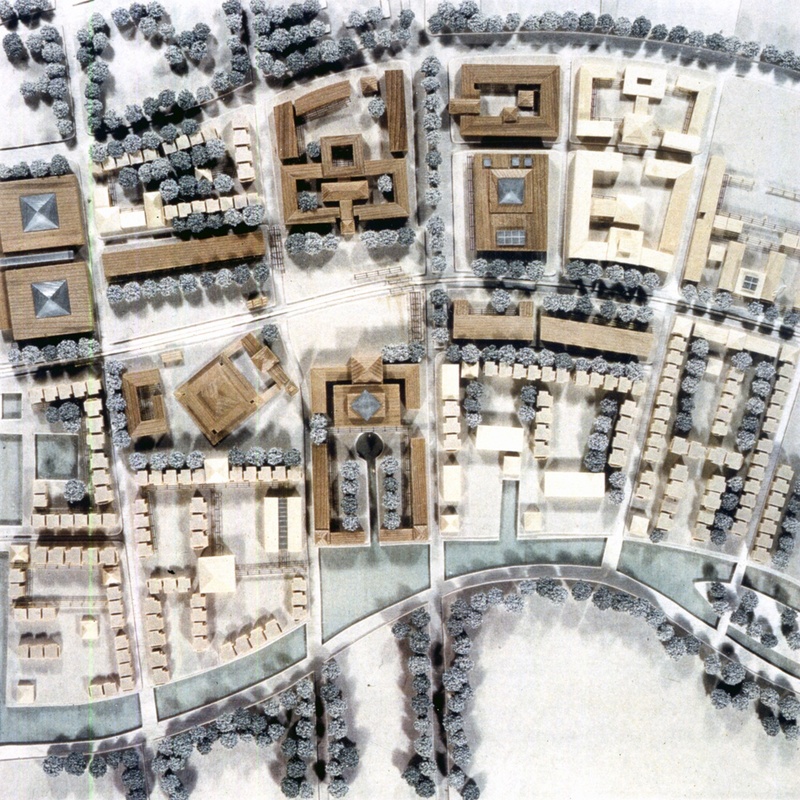 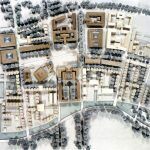 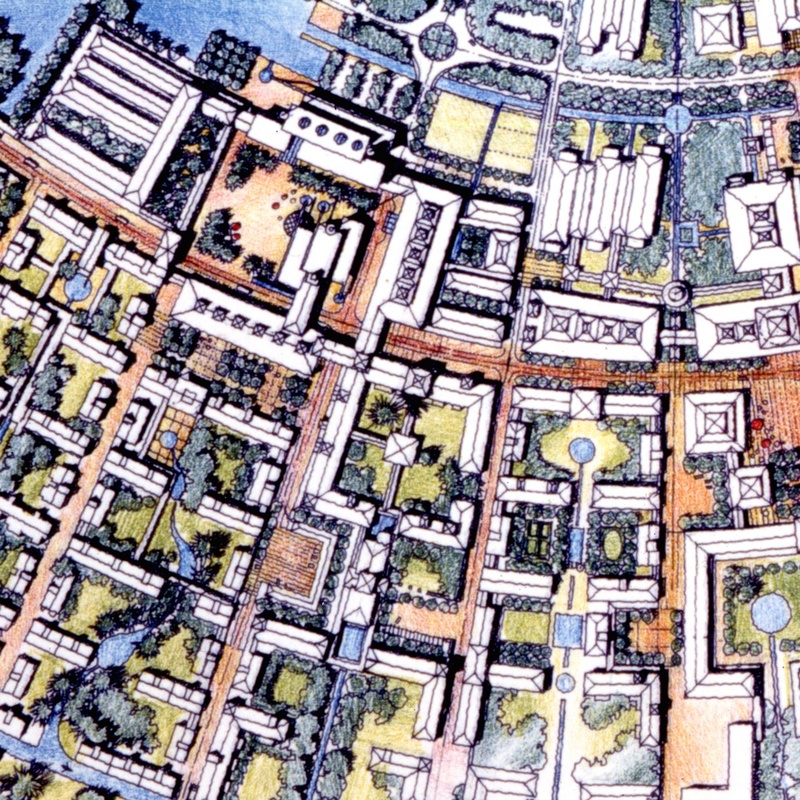 From the initial concept and full masterplan the design also included detailed design development of Phases 1-2 with individual faculty buildings and housing. 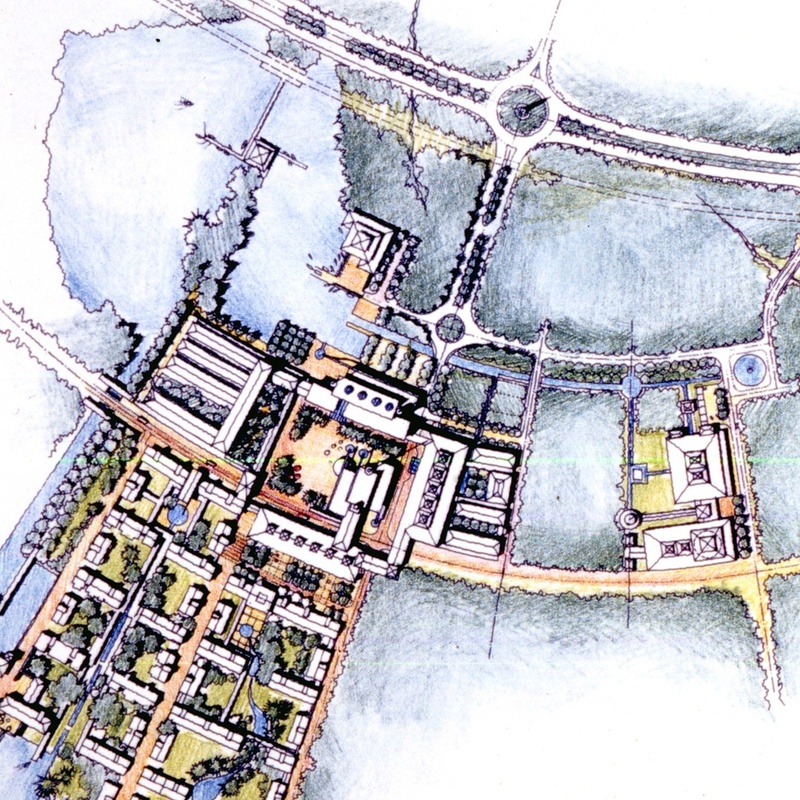 M+B worked within YRM’s collaborative multi-disciplinary team.